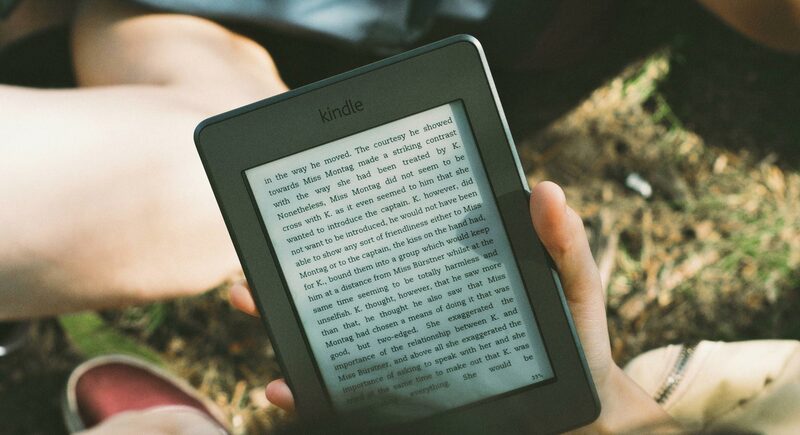 Discover how close you are to being ready for inbound marketing. You are taking the first step towards modernizing your marketing. 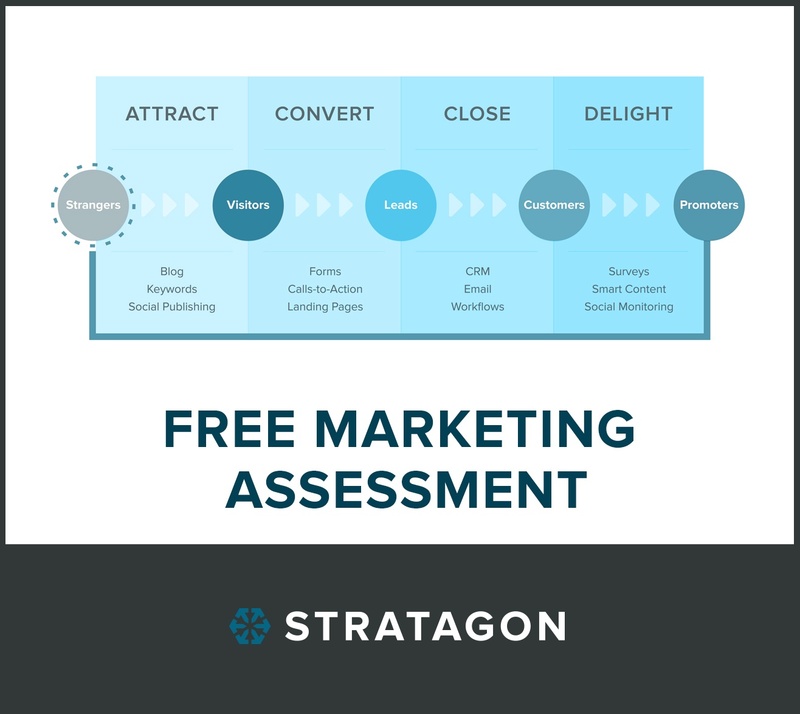 Get started with a detailed marketing assessment from Stratagon's marketing consultants and get clarity on where you should focus to maximize your marketing investment. Submit your information so that we can contact you and initiate your custom assessment.